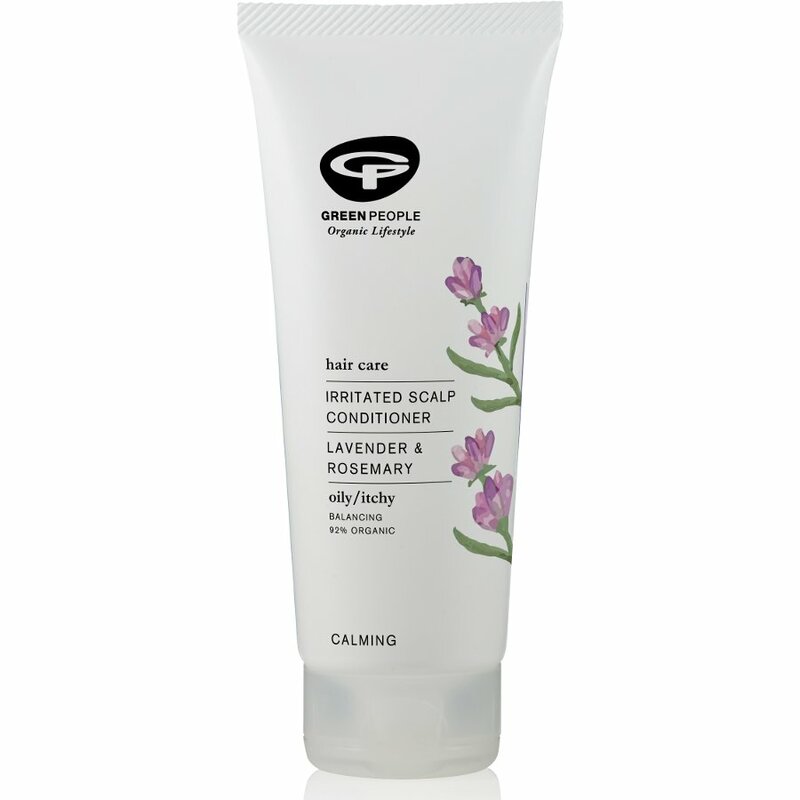 The Green People Organic Irritated Scalp Conditioner 200ml product ethics are indicated below. To learn more about these product ethics and to see related products, follow the links below. The first tube got used very quickly. I noticed the difference and didn't think twice about re-ordering. Less irritation. So a great blessing to me. Have tried this for a week and it seems to have the desired effect so far. Great! Really soothing. I previously used Simple shampoo and the Green People one is noticeabley better.